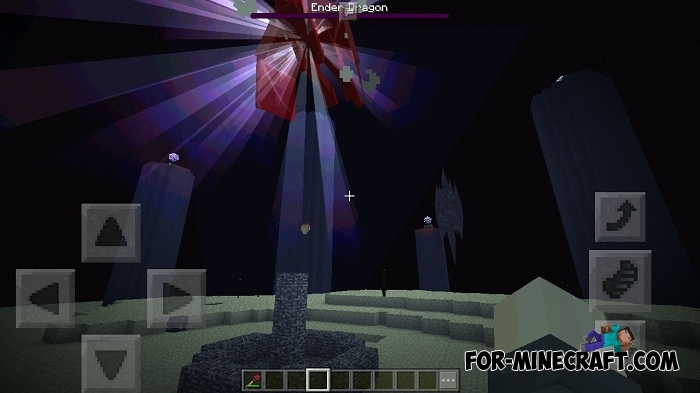 Draconic Evolution Experemental is a sophisticated and expanded version that has absorbed a rather complex crafting process using mechanisms as well as obtaining new ores and objects. 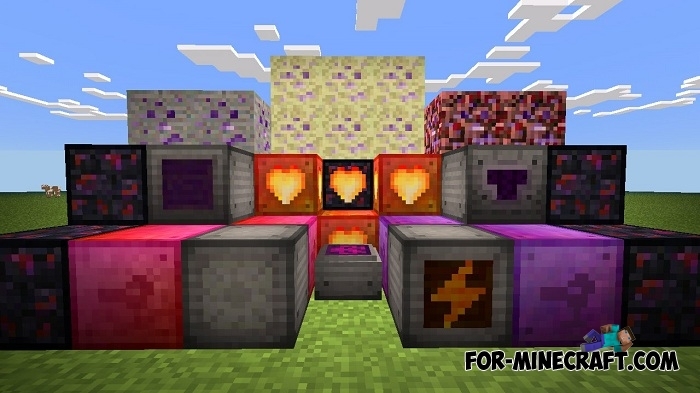 You can have difficulties from the very beginning of crafting since multicomponent things require a lot of hard-to-find items and also several mechanisms with the stages of crafting. Added new textures and regenerator model. New mech blocks: a grinder, a draconic solar panel. Pickaxe does not break dirt blocks. 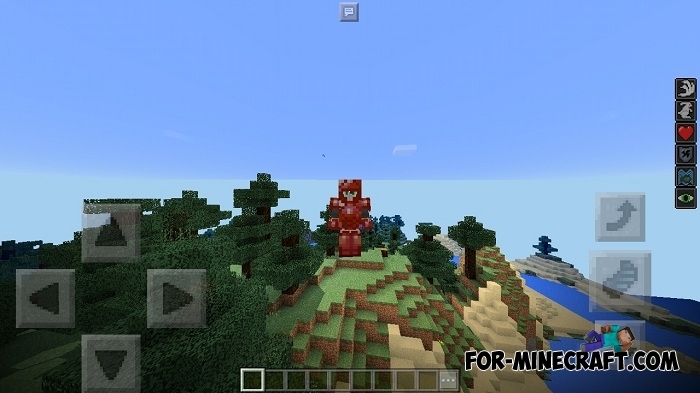 The ability to fly in creative mode. New 3x3, 5x5 and 7x7 tools. 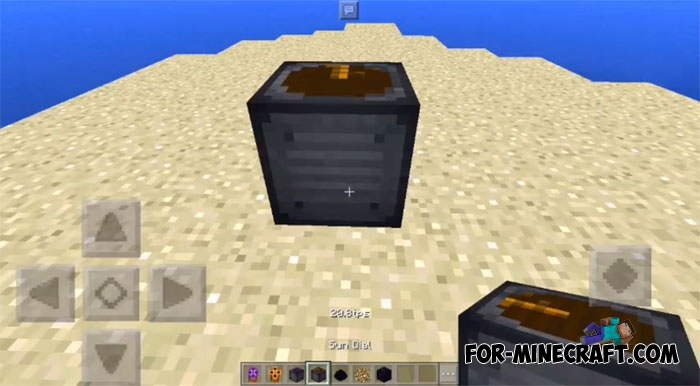 Added Infuser, Generator, Weather Controller, Sun Dial! The main ore is draconium, it is also the basis for many things, so look for it first of all. It can be turned into dust or ingots, or a complicated cores. 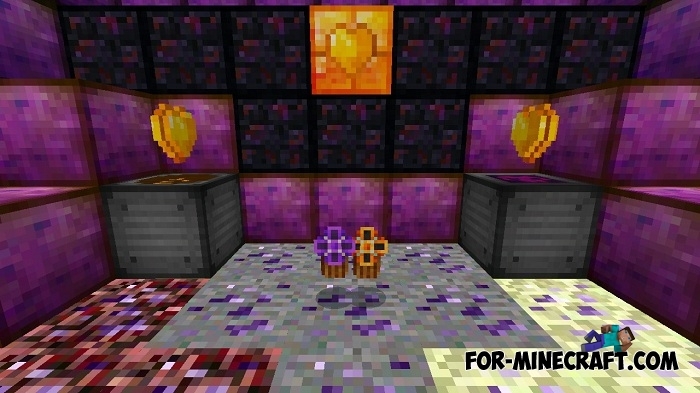 There are other ores that you need to pay attention to, they may not be useful in the first stages of the game, but do not throw it away. 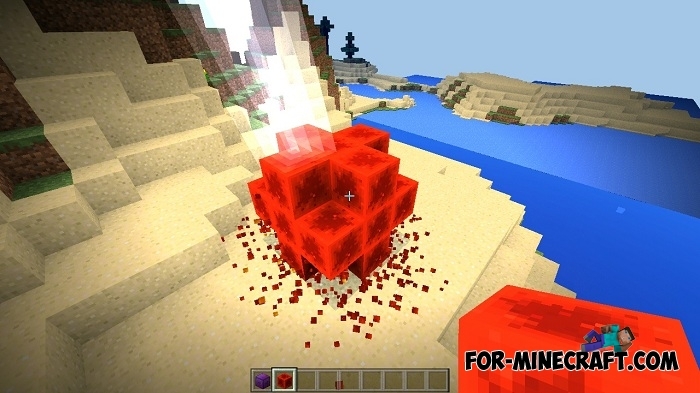 You can find Wyvern or Awaked Draconic ores, they are alternative to the main ore but have distinctive parameters. 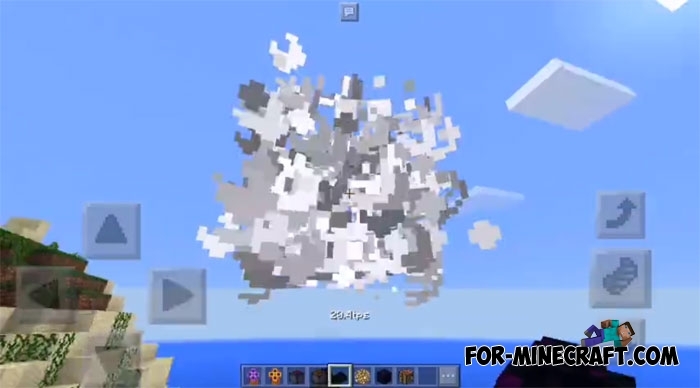 Many details and some information were taken from Draconic Evolution Experemental for Minecraft PC, but then minor changes occurred so not all items are identical to the original ones. How to install Draconic Evolution Experemental PE? 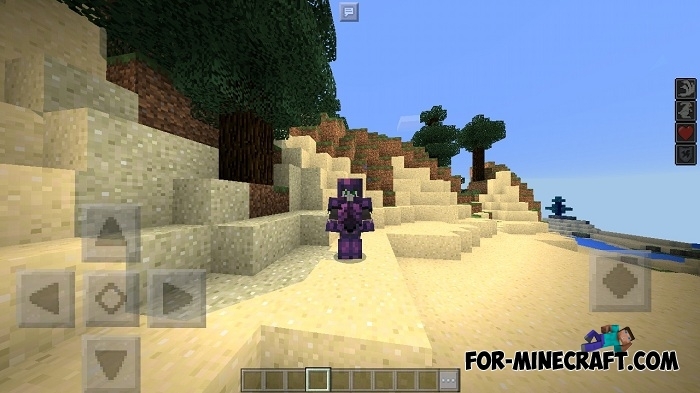 Mobs Staff mod for Minecraft PE 1.2It is always better to use an endless staff instead of looking for several stacks of items. 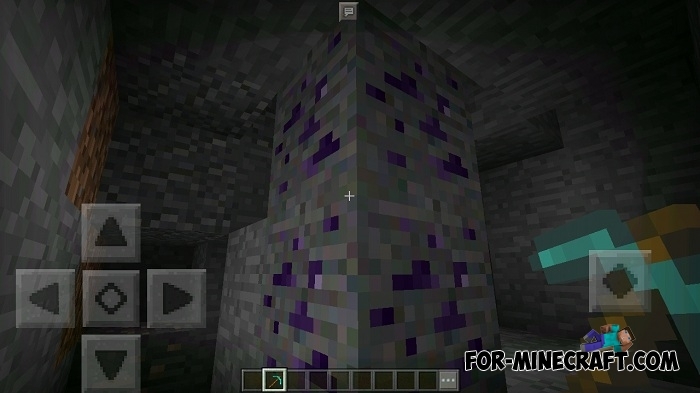 The Mobs Staff mod is 7 non-vanilla staffs for Minecraft PE (Bedrock)..